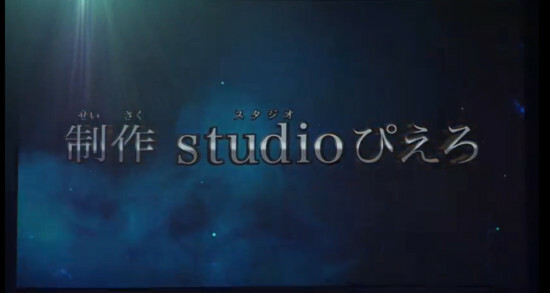 Yuki Tabata's Black Clover manga will get a television anime series by Studio Pierrot, which was announced on the Black Clover stage event at Jump Festa on Sunday. 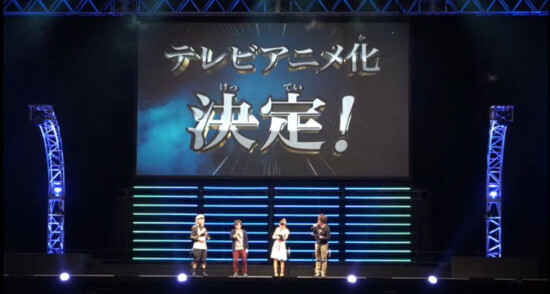 The event was hosted by Ryotaro Okiayu, with Tabata and Honoka Akimoto as guests. 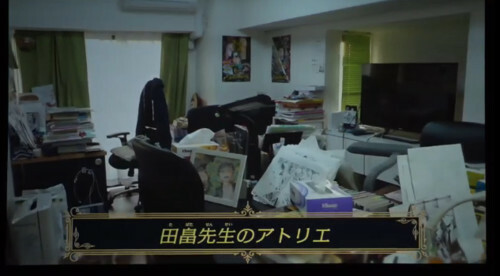 It also revealed some images of Tabata’s office space. 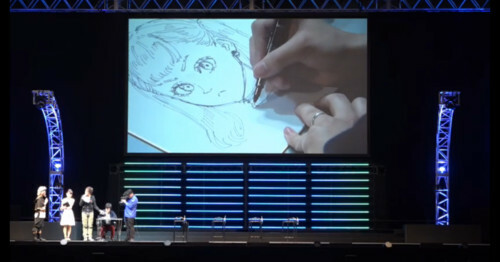 Tabata also gave a live drawing demonstration during the event. 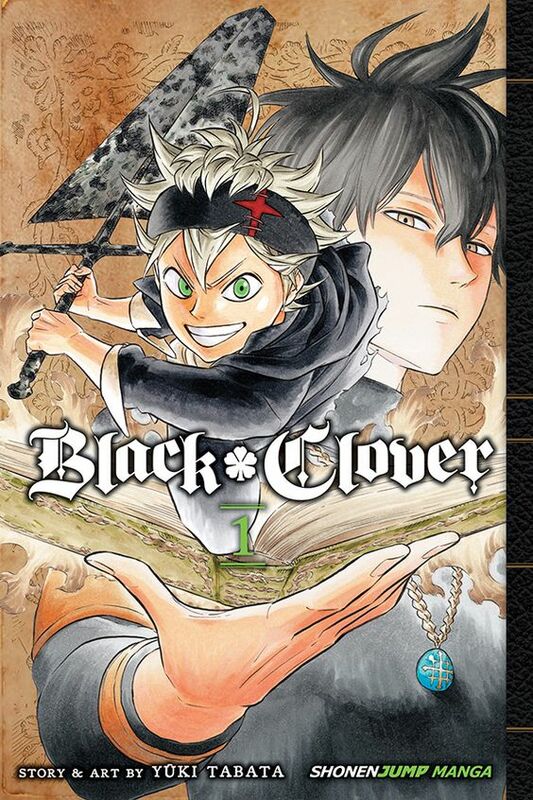 Black Clover manga began serialized in Shueisha's Weekly Shonen Jump in February 2015. The story follows Asta, a young boy who dreams of becoming the Wizard King. 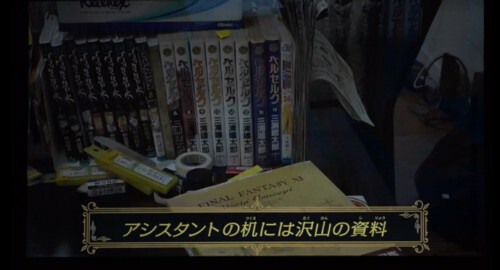 But he can't use any magic, something that means everything in the world he lives in. Fortunately, he receives the incredibly rare five-leaf clover grimoire that gives him the power of anti-magic. 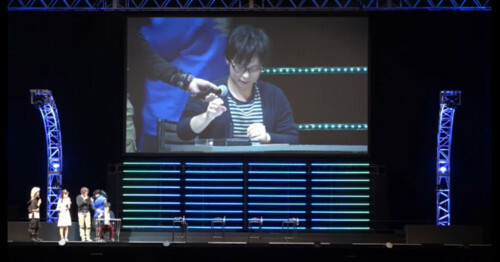 Will he achieve the wish to be the Wizard King? 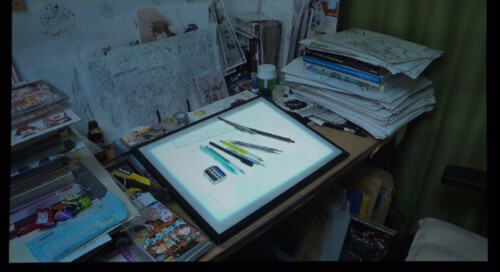 It inspired an event anime that debuted at the Jump Special Anime Festa on November 27 and December4, and will get a DVD release bundled with the manga's 11th volume on May 2, 2017.